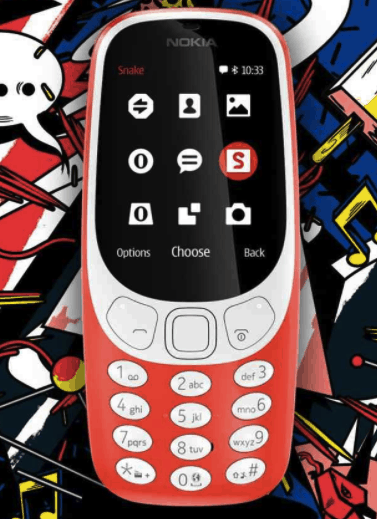 The iconic Nokia 3310 has made a comeback at Mobile World Congress (MWC) and it has been unveiled along with three Android smartphones – the Nokia 3, Nokia 5 and Nokia 6. 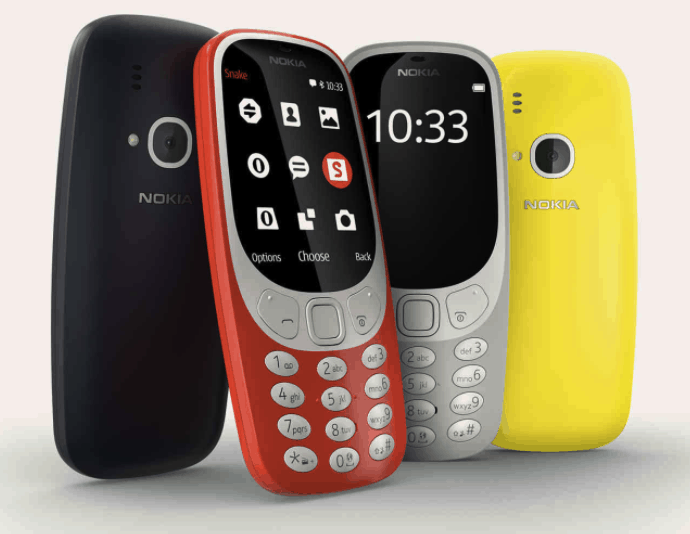 The new 3310 is a feature phone with limited capabilities. It has a 2.4-inch QVGA display and on the camera front, it comes with 2 MP rear camera with LED flash. The handset comes with 2G connectivity and runs on Nokia Series 30+ OS which allows web browsing. It has 16MB of internal memory with a MicroSD card slot support for up to 32 GB. Powered by a removable 1200 mAh battery, the colour-screened phone has up to a month’s standby time and delivers more than 22 hours of talk time. The phone also comes with the preinstalled modern version of the classic game Snake. It will be available in four colors – Warm Red, Glossy Yellow, Dark Blue, and Grey. It has been priced at EUR 49 (roughly Rs. 3,500). The Nokia 3310 was first launched in 2000 and it was released to replace the popular Nokia 3210. The phone sold extremely well, being one of the most successful phones with 126 million units sold worldwide. 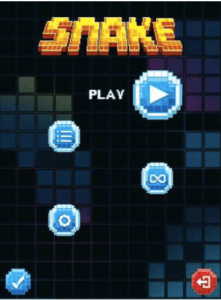 The phone is still widely acclaimed today and has gained a cult status due to its durability – a feature which is often humorously exaggerated on the internet communities leading to many memes around the iconic phone. HMD Global has confirmed that the new Nokia 3310 will be available in India in the second quarter of this year. I am a big fan of Nokia and 3310 is the best feature phone. Its really nice that Nokia has upgraded the new version with new features. Really can’t wait to get my hands on these beauties.